Start taking classes at Fit Club Physical Therapy and Sports Performance and other studios! Fit Club is a Physical Therapy and Performance Training facility. They specialize in helping New Yorkers reach all of their rehab, fitness, and wellness goals. At Fit Club, they direct clients towards individual programs that address their specific needs through one-on-one care from professionals—all of whom are both Doctors of Physical Therapy and Certified Strength and Conditioning Specialists. **Recovery boots use a compression system to help aid in athletic recovery. The boots help to soothe muscle pain tension and ease inflammation. Shorts, sweatpants, or leggings are the preferred attire for best results. 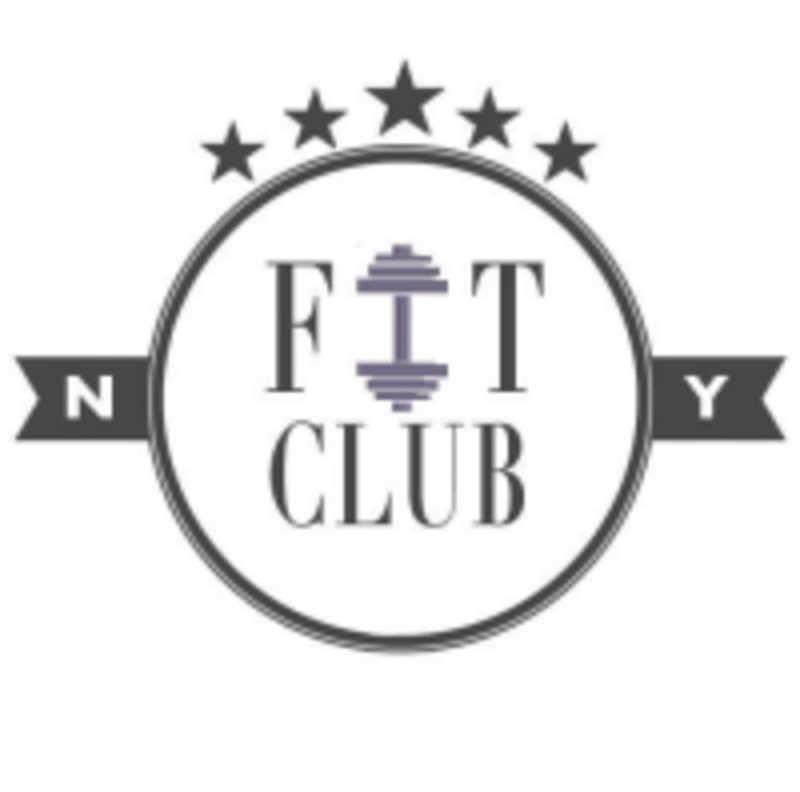 Fit Club Greenpoint is located at 220 Newel St in Greenpoint, Brooklyn.